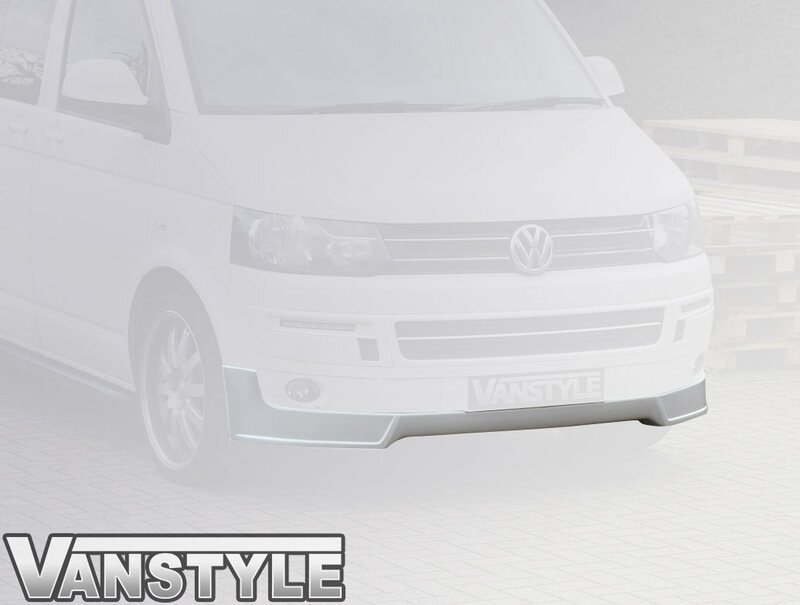 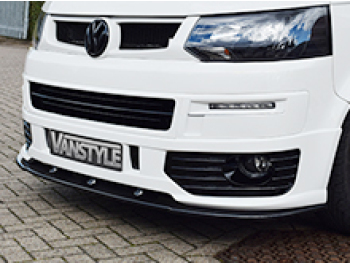 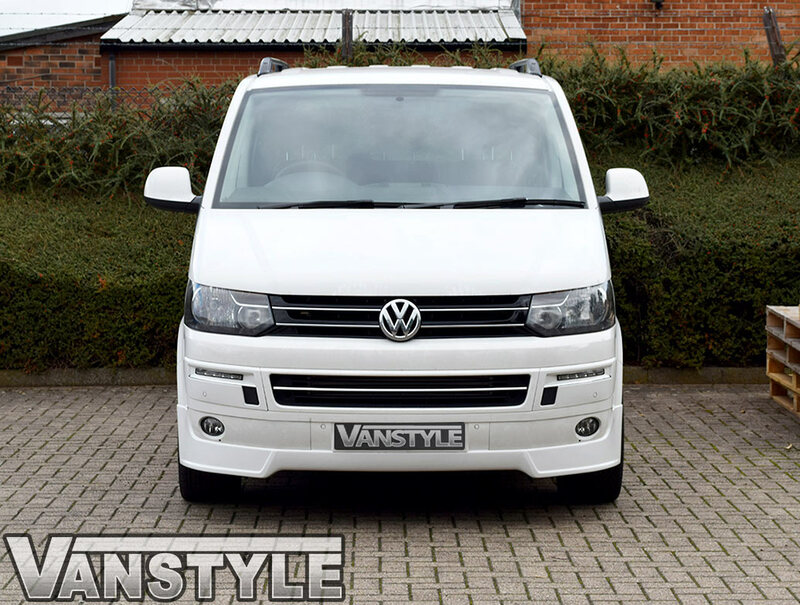 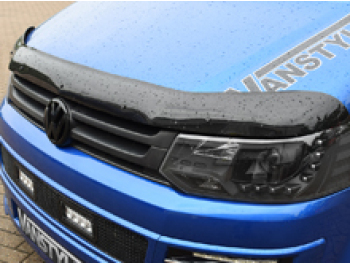 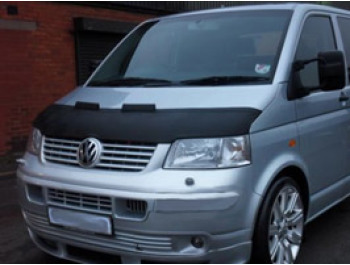 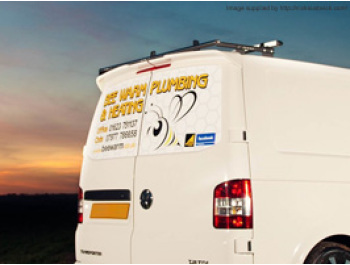 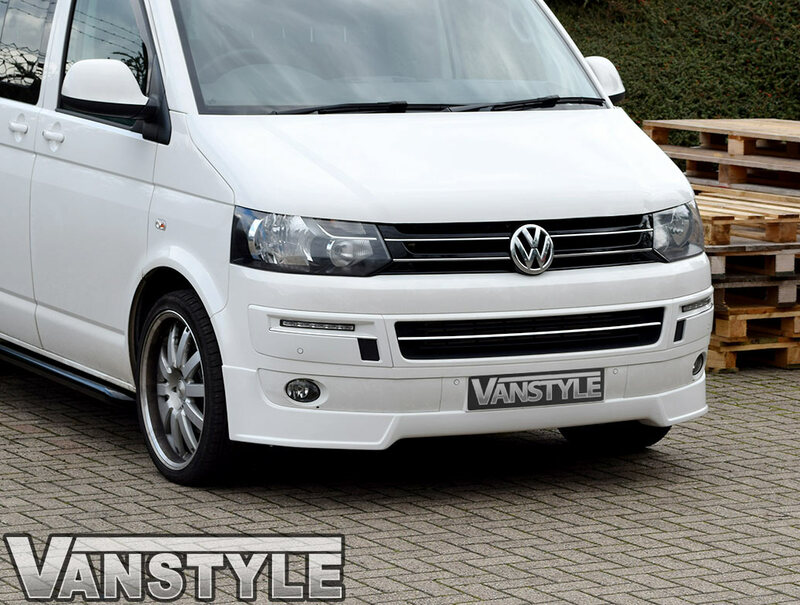 VW T5 2010-2015 Transporter & Caravelle PU-Rim Front Lower Spoiler. 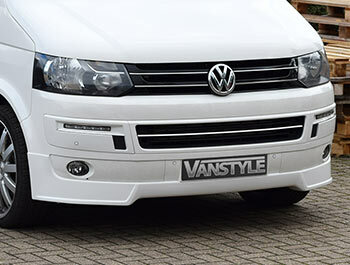 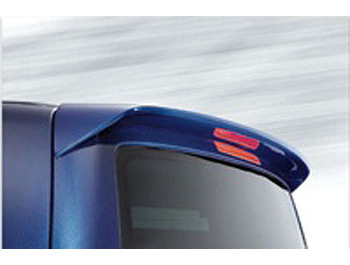 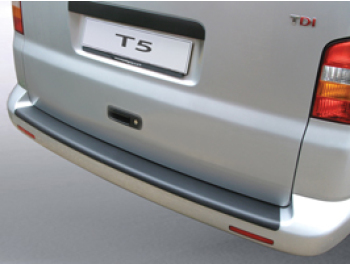 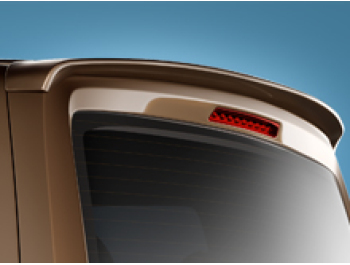 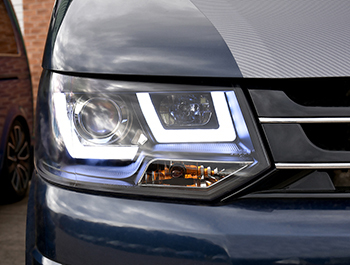 A brilliant addition to our collection, this front lower spoiler is perfect for any 2010-2015 Transporter! 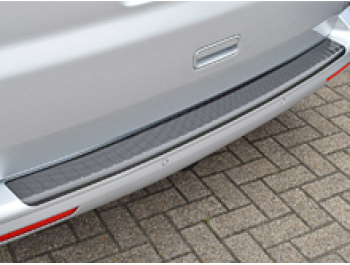 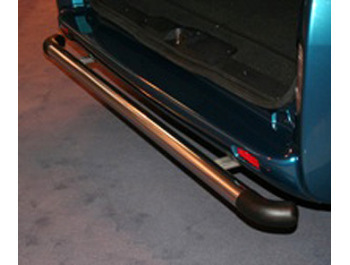 These Front spoilers are made from a tough but flexible PU-Rim, making this product almost shatter proof unlike cheaper brittle fibreglass which are renowned for cracking. 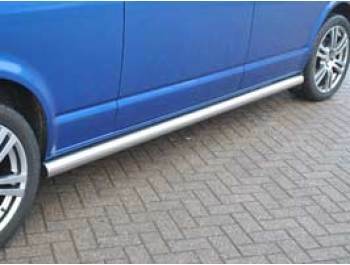 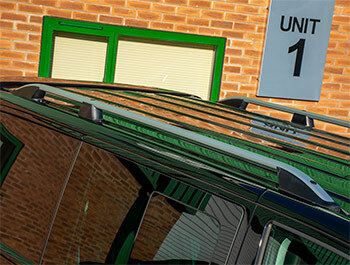 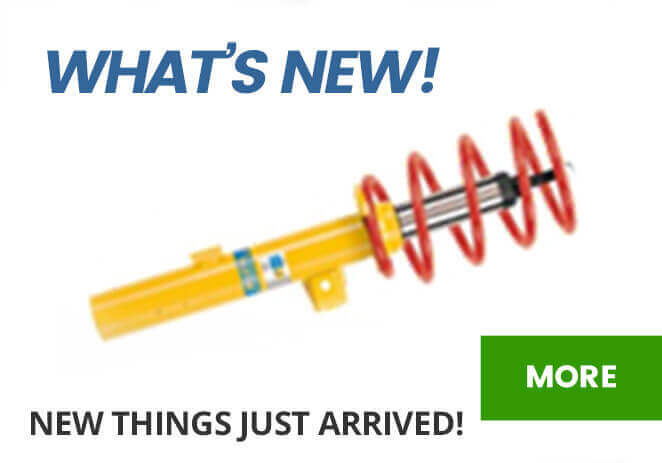 This item will need priming before being ready to be colour coded to match your vehicle.